This film is so bad that it’s actually the worst thing on Anna Faris’ IMDb entry, which is saying something for a list that includes four Scary Movie films, Waiting… and a Rob Schneider movie. This film is so bad that it doesn’t even deserve to have a quote from Front on its poster. This film is so bad that it gives even British Cinema a bad name. 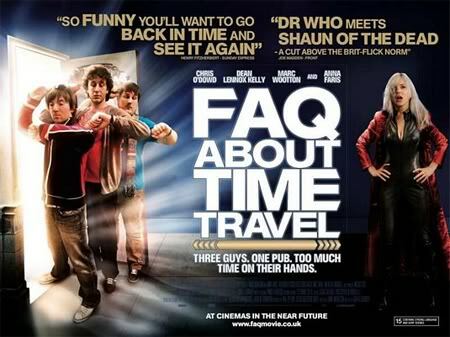 This film is so bad that I wish I could travel through time so that I could go back to the night I saw it, ‘accidentally’ catch the wrong bus to the screening, come home and watch Eurotrip instead.